If you buy $100 worth of tickets, you will receive a FREE ticket! Purchase tickets towards your chance to win half of what is collected. Raffle winner will be chosen at the ball. Winner need not be present. I have read and agree to the Terms and Conditions and give my consent to Gastro-Intestinal Research Foundation to process my personal data. I understand I can revoke this consent at any time. Please Join Us For The 58th Annual GI Research Foundation's Annual Ball. Cocktails, hors d'oeuvres, a 50/50 raffle and silent auction beginning at 5:30PM. Dinner, Programming, Dancing & Entertainment starting at 7:00PM. Enjoy the comedy of Emmy and Golden Globe nominated actor, stand-up comedian, writer and SNL alumnus, David Spade. 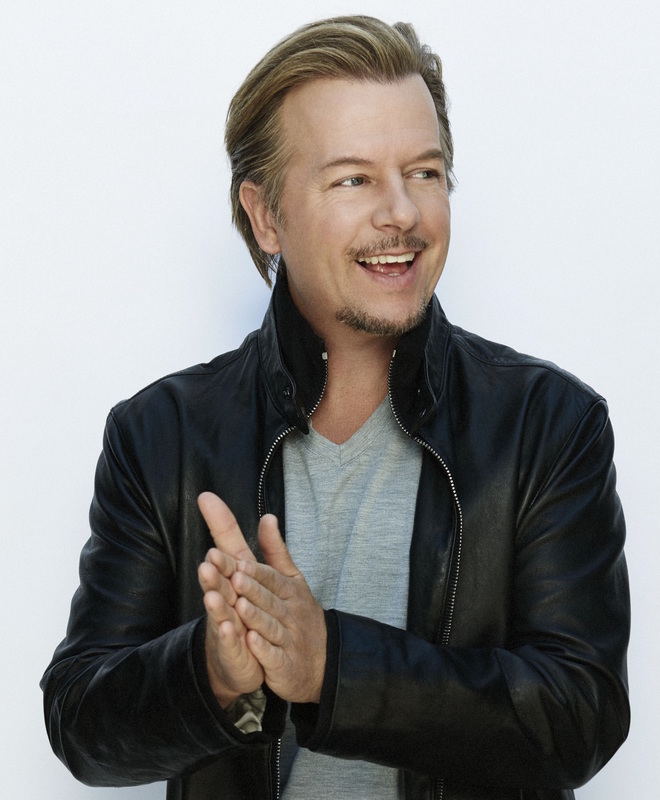 David Spade will be starring in a brand new show on Comedy Central, which he will executive produce and star in. Titled "Verified With David Spade", it will air Monday to Thursday (11:30 EST/PST) directly after "The Daily Show with Trevor Noah". The weekly comedy series will aim to skewer pop culture and news through the lens of social media, set in front of a studio audience. David is also in pre-production for an untitled comedy series on HBO, which he will produce, along with Diablo Cody and Jason Reitman. He also is currently is shooting a movie for Netflix in the lead role of Tim called "The Wrong Missy" produced by Happy Madison Productions. Emceeing the evening is Chicago native and NBC Chicago entertainment reporter, LeeAnn Trotter. LeeAnn Trotter is NBC5's entertainment reporter, covering everything from restaurants to celebrities to what's happening around town. She also contributes regular "Making a Difference" segments. 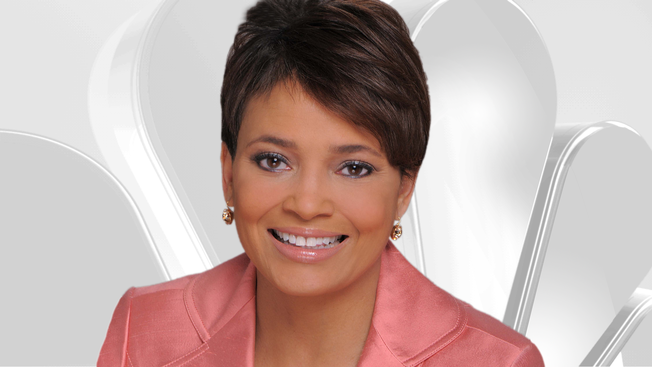 This Chicago native joined NBC 5 in December 2005, after working at CLTV for eight years. There, she anchored the weekend news and hosted the award winning entertainment show, "Metromix: The TV Show," which earned her a local Emmy and several nominations for Best On Camera Performance. The GI Research Foundation is dedicated to raising funds to support the physicians and scientists at the University of Chicago Medicine Digestive Diseases Center in their efforts to provide outstanding care, train future leaders, and perform innovative clinical and laboratory research in order to treat, cure and prevent digestive diseases. for more info, please contact us via email or phone.